The freshman congressman demanded action on an assault weapons ban. By Kyle Scott Clauss·	 6/15/2016, 8:46 a.m. It isn’t too often you see a Red Sox cap on the front page of the New York Daily News. 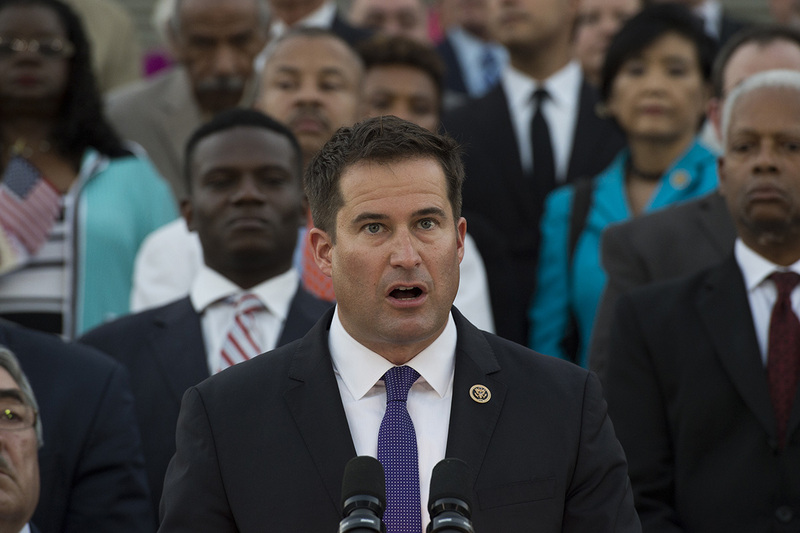 A photo of Rep. Seth Moulton, a former Marine, holding the same kind of weapon used in the Orlando gay nightclub shooting, graced the tabloid’s Tuesday cover, accompanied by an op-ed from the freshman congressman demanding action from his congressional colleagues on a military-style assault weapons ban. In his column, Moulton said Congress, flooded with campaign donations from the National Rifle Association, lacks the courage needed to pass a ban on military-style assault rifles. The Harvard alum, who served four tours of duty in the Iraq War, even compared their civilian ownership to that of rockets and landmines. “I’m a Marine. I carried guns every day in Iraq, guns very similar to the ones used to perpetrate the Orlando murders and many other mass shootings in America. I’ve used guns in combat. On more than one occasion, guns have saved my life. 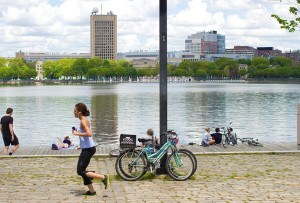 But there’s a big difference between a U.S. Marine with a rifle and a civilian with a gun,” Moulton, a Democrat, wrote. Moulton, along with his colleague Rep. Katherine Clark, protested a Congressional moment of silence led by House Republicans for the 49 victims of the deadliest mass shooting in U.S. history. House Dems shouted “Where’s the bill?’’ and ‘‘No leadership!’’ after Speaker Paul Ryan silenced Democratic South Carolina Rep. Jim Cleburne, who asked if the body would consider gun legislation.